Such a beautiful view of cobblestones cloud style. So soft and fluffy! A lovely picture. Nice little cotton wool balls. A must snap. 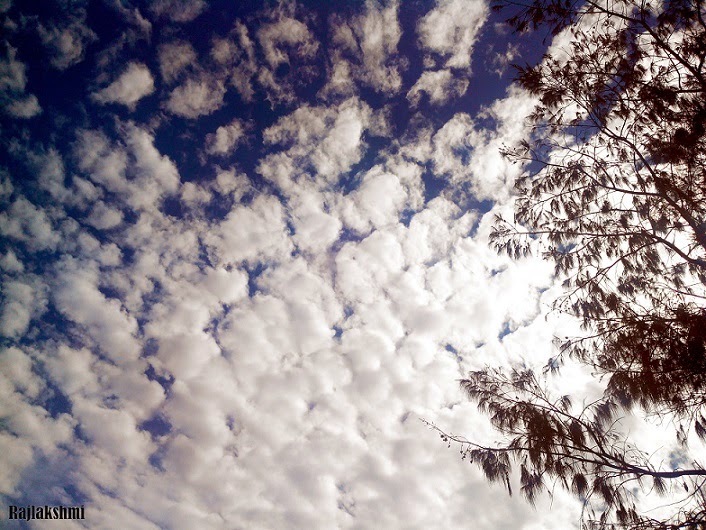 The clouds do look like cotton balls, beautiful sky shot. Have a happy weekend! Looks great, all clustered around in one place. Looks like they are having fun! Thanks for your visit. snoobyyyyy.... that's how I call fluffy things since small age :P Brilliant!